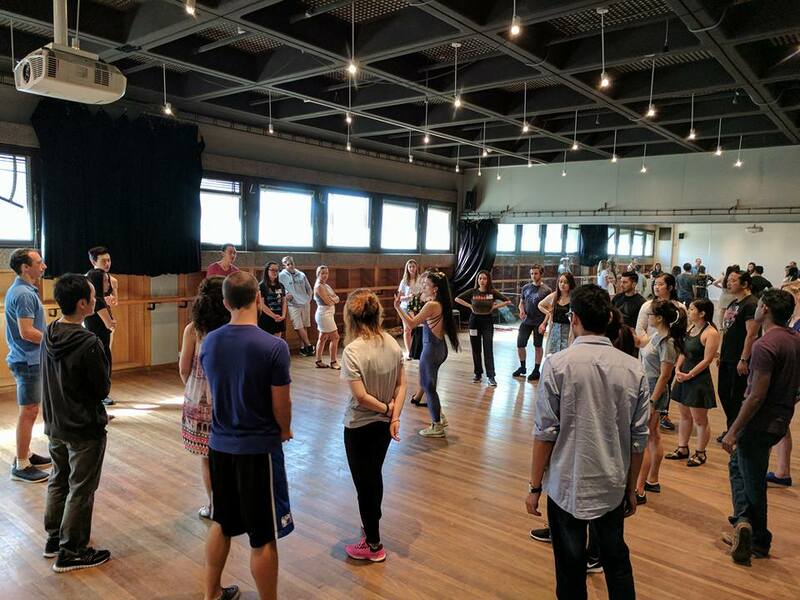 Melbourne University Dancesport Club (MUDC) aims to bring the fun of dancing to all. 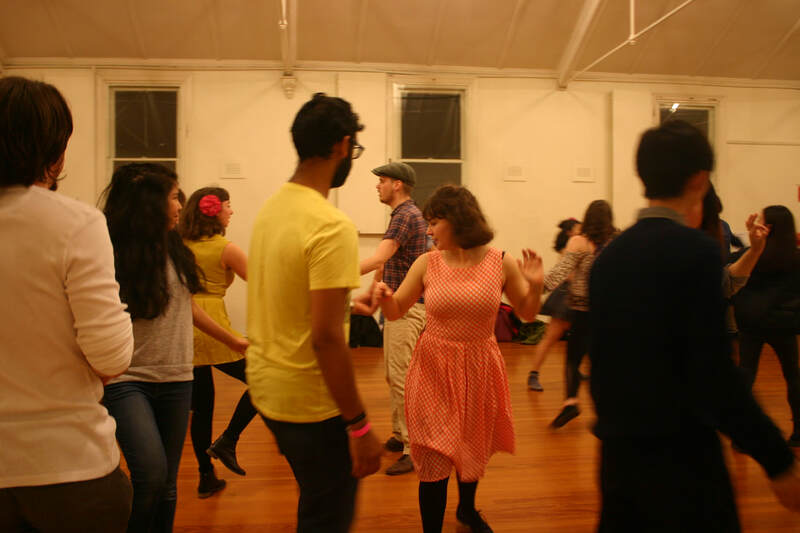 We cater to beginners, and many of us first stepped on the dance floor in an MUDC class. You can bring friends but no partner is necessary, if you don’t have one we’ll match you up and partners rotate throughout our classes so you get to meet lots of new people. At MUDC, we take a relaxed approach to dancing; there's no pressure to compete, specific shoes and attire are never required and it is not just strictly Ballroom. We are all about having fun. When you’re learning a new skill, it’s reassuring to know you’re in good hands. That’s why our classes are taught by some of the best professional teachers available, and we offer a full range of partner dance styles, from the elegance of Ballroom through to the fun social experience of Street Latin, Swing, and Argentine Tango. We also offer solo dance instruction in Hip-Hop and Reggaeton. For more information, check out our Dance Styles and Timetable to see what suits you. 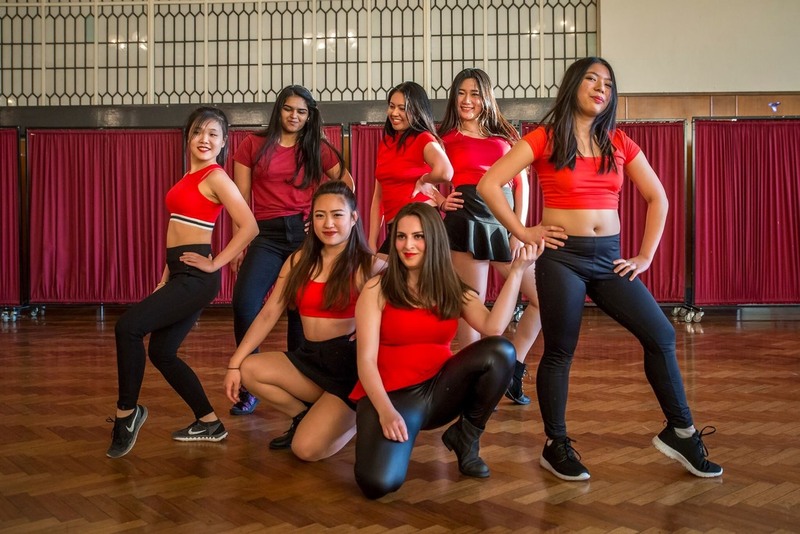 We have a calendar packed full of fun social events, from regular socials and dance parties to big annual events like Dance Camp, Intervarsity, Dinner Dance and Showcase. Come along and meet new people, experience new dance styles and have a good time. Find out more below, and keep to date with our Facebook. If you have any questions, feel free to talk to one of our friendly committee members or send us a message on Facebook or an email. So what are you waiting for? Sign up now and in no time we will have you dancing like a pro! The Melbourne University Dancesport Club (MUDC) was founded in 1993 by Mr Barrie Mar. He felt it important to create a Dancesport community within the University and for over 20 years, MUDC has been aiming to keep Dancesport alive on campus. introducing students into the world of dance and help them grow through professional yet affordable classes. We have stayed true to this vision for over 20 years. Our classes are taught by some of the best professional dance instructors and run weekly during semester. All our Beginner classes and classes with no specified level cater to people who have never danced that style before and even people who have never danced before. If you want to know more about each of the styles we offer, and what you might be interested in, head to our Dance Styles page, we have something for everyone. Check out our Timetable to see what's on. Still not sure which classes you want to take? Come along during the first week of semester to try them all for free. Held every few weeks throughout semester, MUDC dance Socials are a great opportunity to try new styles and meet people who share your passion for dance. The most common type of Socials are based on a single style of dance and begin with a one hour beginner lesson so you can learn some basic steps. Afterwards there is an opportunity for social dancing so you can try out your moves. The second type of Social are Dance Parties, usually held at the end of semester. There is no set theme, just social dancing all night and something for everyone. 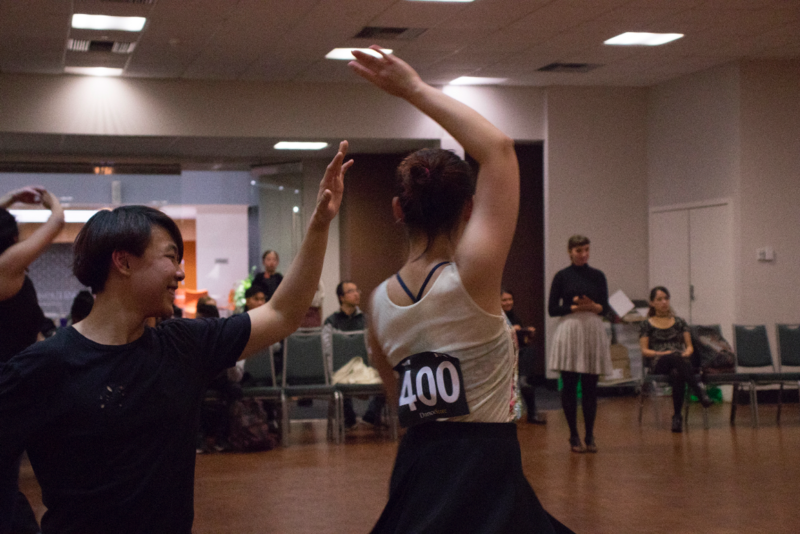 Every year MUDC competes in a friendly Intervarsity Dancesport competition with Monash Dance Sport (MDS) and other dance clubs from around Victoria. The emphasis of this event is on participation, with all participants scoring points just for competing. There are a variety of dance styles and different levels of competition to make sure everyone is competing against people of similar ability. This means that even if you have only been dancing for a few weeks you can still join in the fun. Our best chance of winning the trophy is to have as many people from MUDC taking part, so why not give it a go? 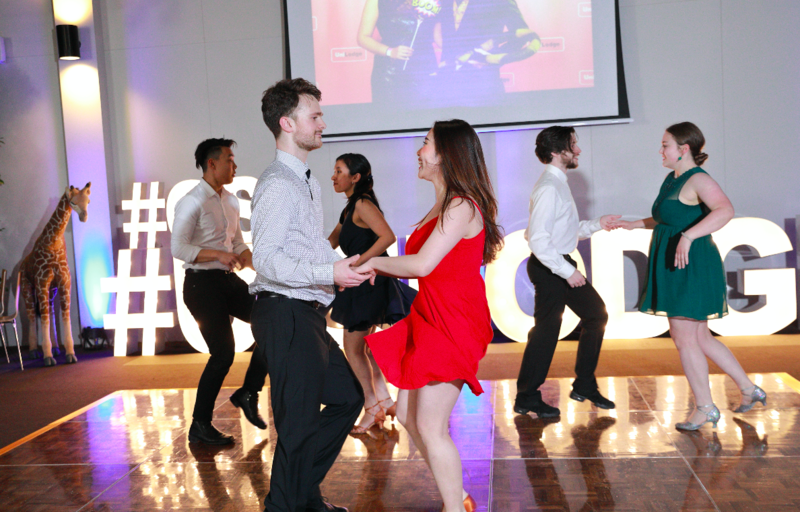 The fanciest event on our calendar is Dinner Dance, our annual ball, held in conjunction with Monash Dance Sport (MDS). 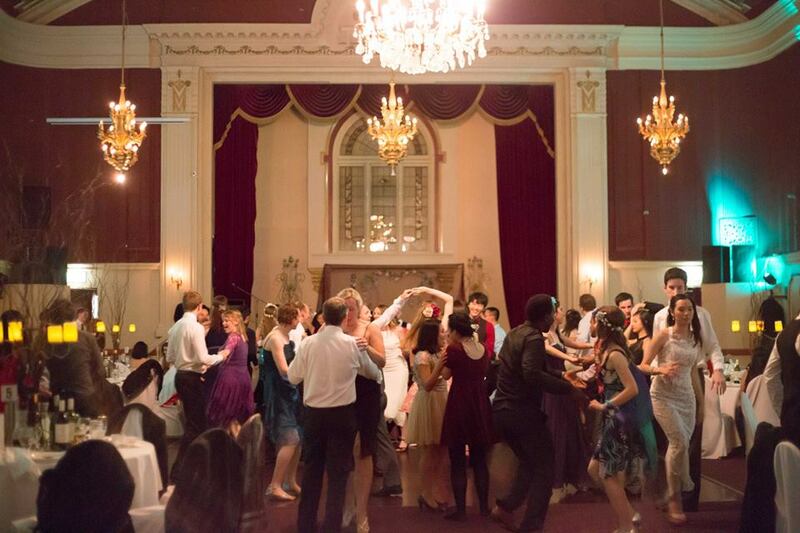 Dinner Dance is held late in second semester and is a celebration of the entire year and a welcome break from the stresses of uni life. The night is filled with social dancing, delicious food, performances, and unlimited fun. It is also a good excuse to dress to impress, meet new people and have a great time with all your dancing friends. At the end of a long year of learning new dances, what better way to display all your hard work than our annual Showcase? An evening of performances where every class has the opportunity to show off what they've learnt to friends and family. Showcase is a great way to gain a sense of achievement from your dancing when you look back and see how far you have progressed since joining MUDC. We also host guest performances from other university dance clubs or external dance organisations to share the love of dance and see what we can accomplish with persistence and dedication. For dancers taking the Ballroom and Latin styles, Medals provides a great way to get feedback, measure how you have improved and give you a goal to strive for. At the end of the semester, after learning routines and perfecting your technique in class, you perform in front of a judge certified by the FATD and receive notes on your technique. Taking a Medals exam is completely optional, but it is a good way to get something to show for your efforts and see how you’re progressing towards the next level. You can even get a nice little trophy. MUDC provides opportunities our members to perform at events in and outside of university. We have been invited to multiple events, such as University Balls, UMSU Festival of Nations and even at the bustling Queen Victoria Market! If you'd like to hire us for a performance, please contact us at unimelbdc@gmail.com or on the contact form.